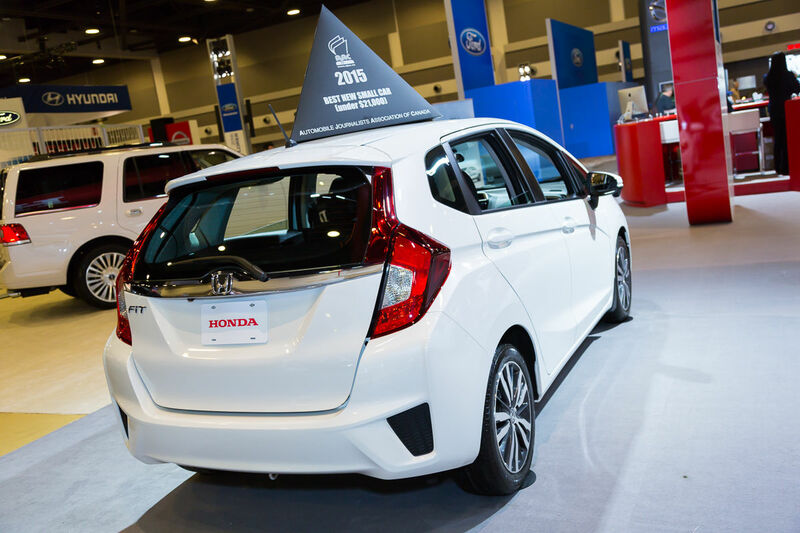 Honda’s bread and butter has always been small, compact cars, and the latest generation of the Honda Fit is sure to fit that notion to a tee, with a few added extras and luxuries you wouldn’t normally think to find in this segment. 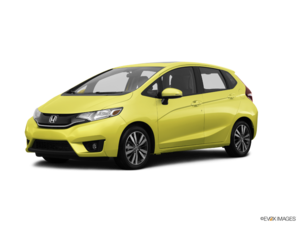 The newly designed 2015 Honda Fit boasts sporty, modern lines on the outside, with a brand-new fascia and rear design that give the Fit a sense of motion even when at a standstill. 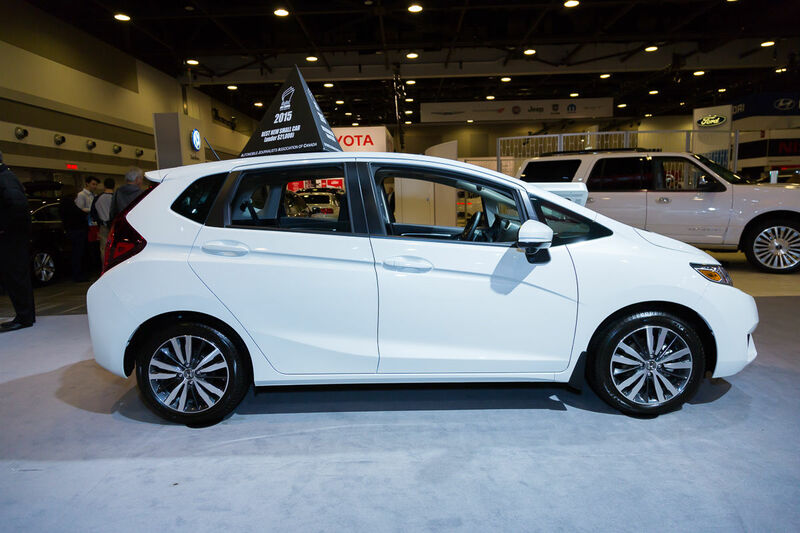 With available options like 15” or 16” alloy wheels, fog lights, and a body-coloured roof spoiler, the Fit is all about personalization and showing off your pizzazz behind the wheel. 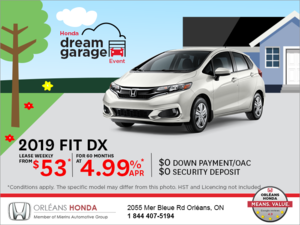 And with colours like Aegean Blue Metallic, Milano Red, and Mystic Yellow Pearl, the 2015 Honda Fit is sure to make an impression no matter where it goes. And this hot hatch has more than just its exterior looks going for it, delve beneath the sporty hood and you’ll find Honda’s exceptional 1.5L 16-valve i-VTEC 4-cylinder mill that produces 130 horsepower and 114 lb-ft of torque. Despite being the same engine as the outgoing model, Honda’s managed to squeeze about 15 more ponies and torque out of it. 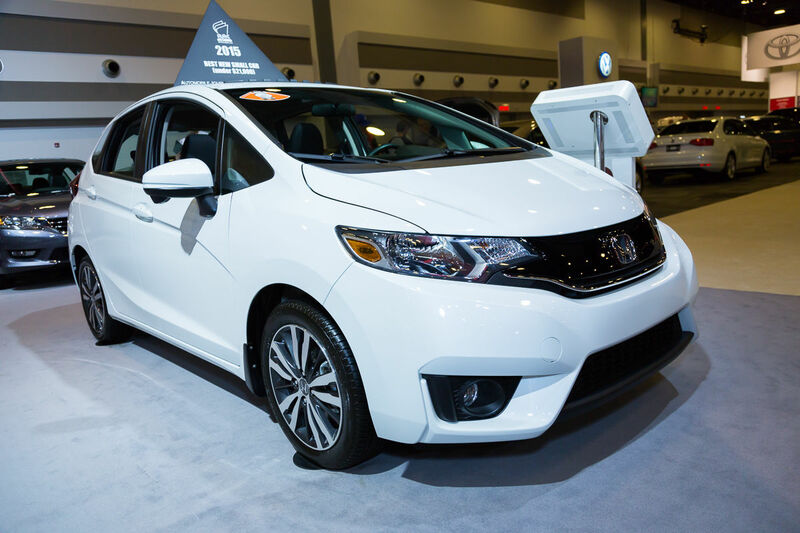 All four 2015 Honda Fit models (DX, LX, EX, and EX-L Navi) come standard with a 6-speed manual transmission, however, a CVT is available (as well as steering-wheel mounted paddle shifters, but only on the top two trims). 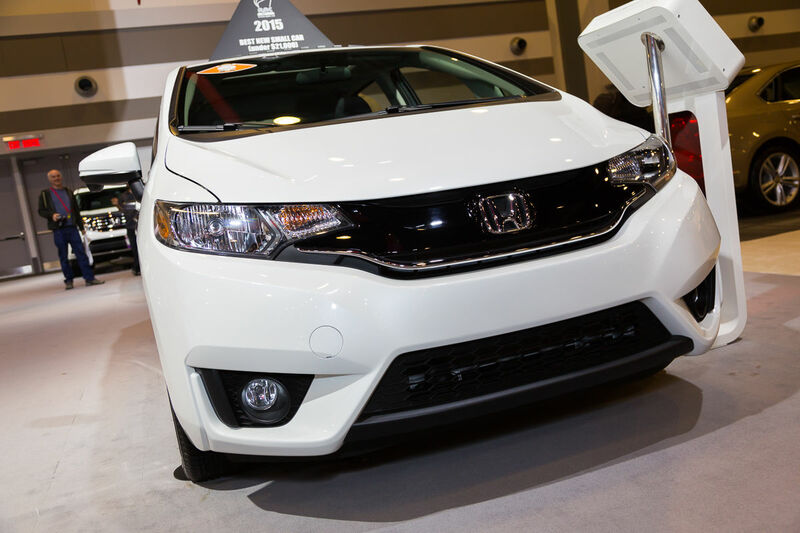 The 2015 Honda Fit also features the automaker’s well-known and lauded Drive-by-Wire Throttle System across the lineup. 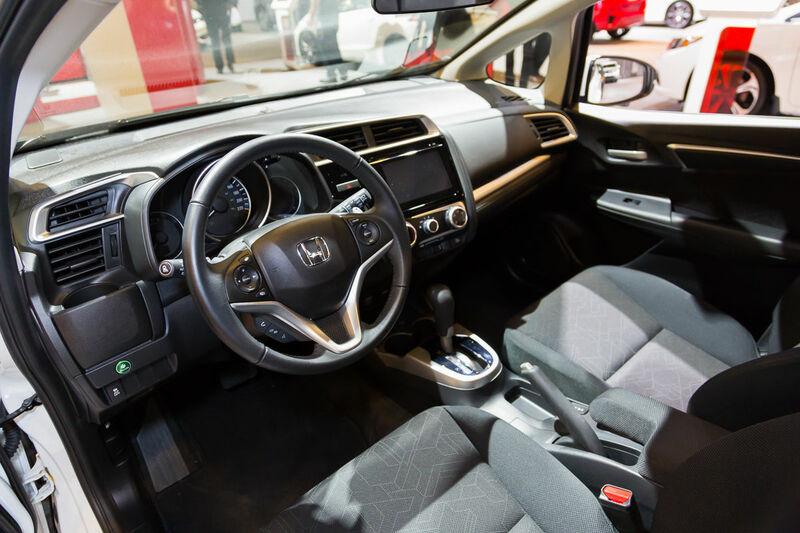 As higher-end features begin to trickle down into entry-level vehicles, Honda’s taking the charge in offering as many amenities as it can in such a small package. Features like Blutetooth Streaming Audio, HondaLink with navigation and voice recognition, HDMI input, Siri Eyes Free compatibility, and HD Radio, along with Honda LaneWatch blind spot display, proximity key entry system, and even a mutli-angle rearview camera, push the Honda Fit beyond the segment’s boundaries without bringing the price with it. 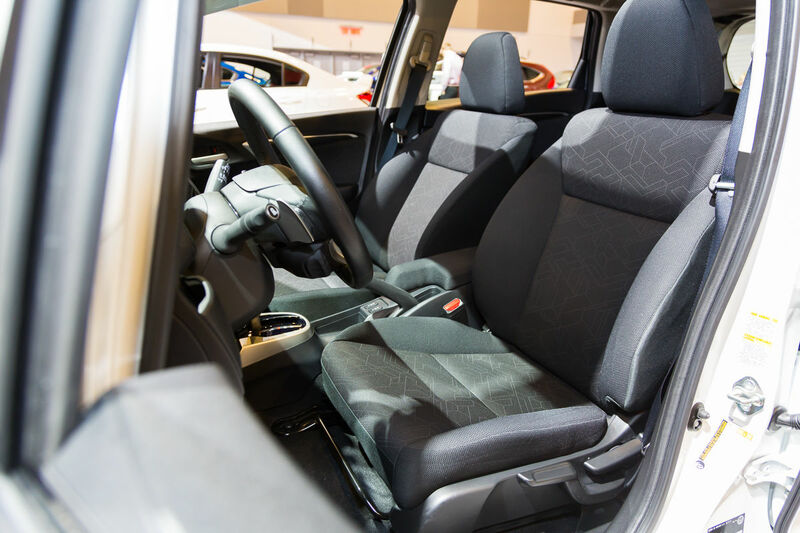 Of course, the Fit’s Magic Seats are featured, along with a sense of Honda drivability and fun behind the wheel. In a car that starts at just a smidge over $14,000, what’s not to love?